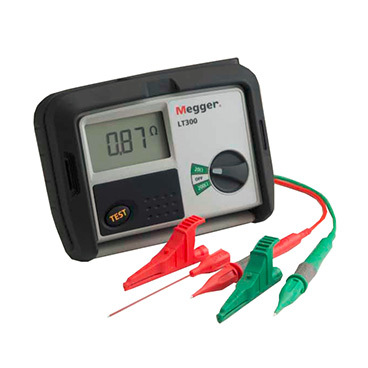 Megger loop testers offer both traditional measuring techniques and state of the art “non-RCD Tripping” technology. 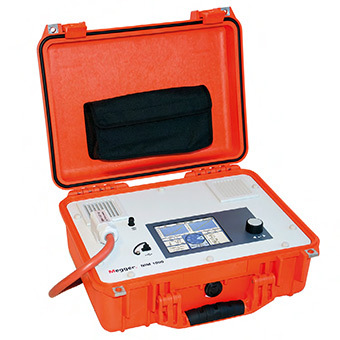 Use these products to determine the prospective earth fault current, which is the maximum current able to flow in a phase-earth fault in an installation, and also to indicate the prospective short circuit current which is the maximum current able to flow in the event of a phase-neutral fault. 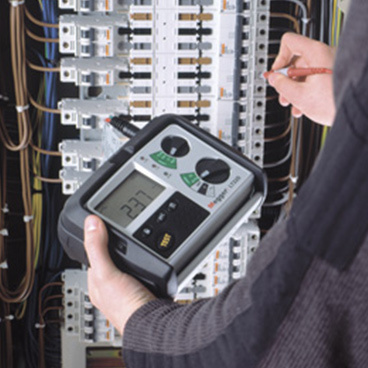 Megger RCD testers offer automatic testing of all 5 RCD tests required of the Wiring Regulations, giving a tough solution to RCD testing.